Structural imaging data via a 3T Philips Intera Achieva scanner and a 3D T1-weighted scan was collected on each participant. 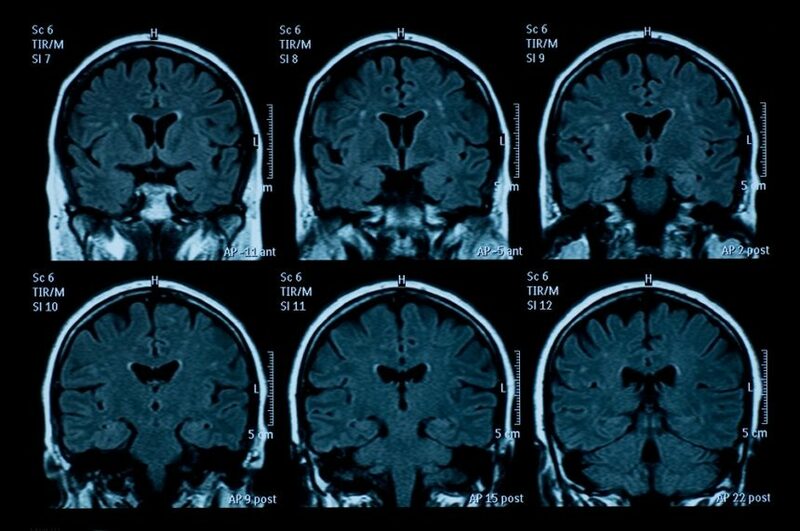 Alcohol or cannabis use may not significantly compound gray matter deficits in individuals with schizophrenia, according to a study published in Psychiatry Research. The study included 158 patients with a schizophrenia spectrum disorder, including schizophrenia (n=65), schizoaffective disorder (n=36), and schizophreniform disorder (n=57), and control participants (n=88) who did not have a schizophrenia spectrum disorder. Of the participants, 92 patients with schizophrenia spectrum disorder had histories of significant substance abuse and 66 did not. Individual in the control group did not have histories of significant substance abuse. Structural imaging data via a 3T Philips Intera Achieva scanner and a 3D T1-weighted scan was collected on each participant (voxel size=1 mm3; FOV=256 mm2; number of slices=170; TE=3.7 ms; TR=8.0 ms). When researchers compared reduced gray matter volume in schizophrenia in 14 clusters located in the bilateral precentral gyrus, right medial frontal cortex, right visual cortex, right occipital pole, right thalamus, bilateral amygdala, and bilateral cerebellum, they did not find significant differences between the 92 patients with a history of drug use and the 66 patients who did not have a history of drug use. Quinn M, McHugo M, Armstrong K, Woodward N, Blackford J, Heckers S. Impact of substance use disorder on gray matter volume in schizophrenia Psychiatry Res. 2018; 280:9-14.